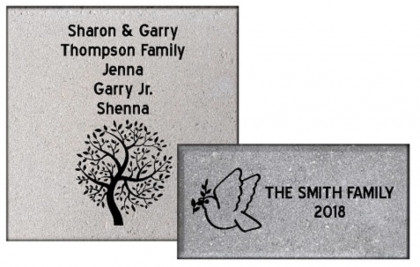 Order engraved bricks and tiles to honor or remember a loved one, create a pithy saying, or share artwork. or use this Paper Form. 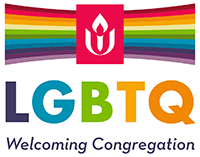 You can send completed form and money to the church office.